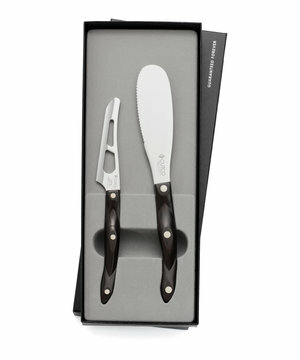 $143 Includes Wine Opener and Traditional Cheese Knife. 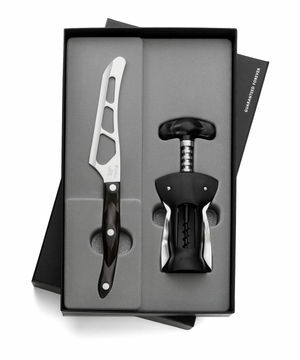 Wine Opener available in black only. 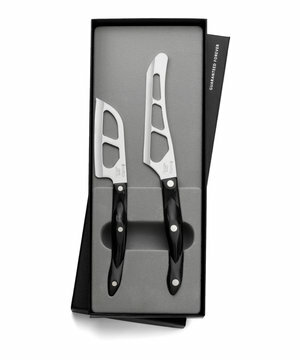 $127 Includes Wine Opener and Trimmer. 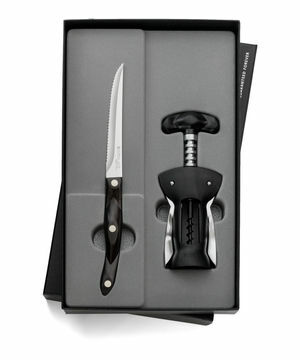 Wine Opener available in black only. 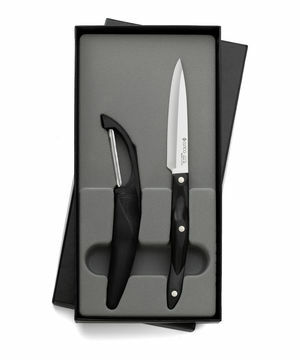 $138 Includes 2-3/4" Paring Knife and Trimmer. $179 Includes 6-3/4" Petite Carver and Trimmer. 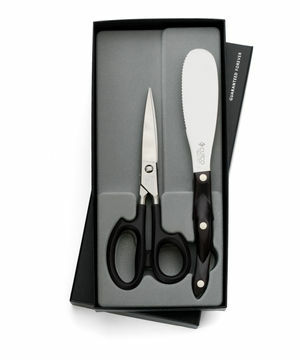 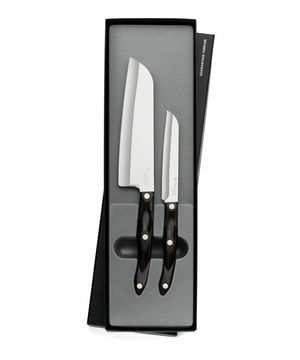 $209 Includes 7-5/8" Petite Chef and Trimmer. 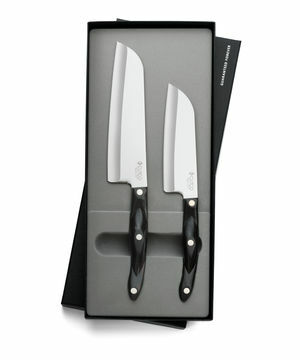 $261 Includes 7" Santoku and 5" Petite Santoku. 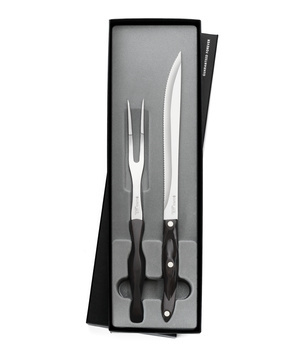 $168 Includes Mini Cheese Knife and Traditional Cheese Knife. 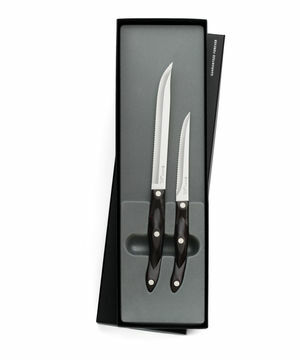 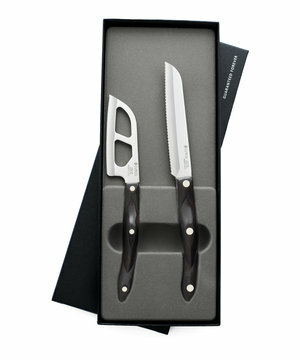 $168 Includes Santoku-Style Cheese Knife and Traditional Cheese Knife. 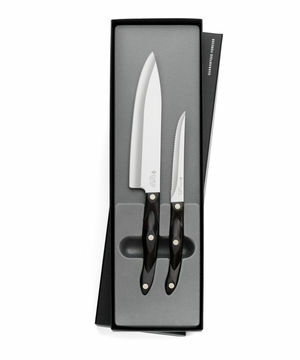 $213 Includes 7" Santoku and Santoku-Style Trimmer. 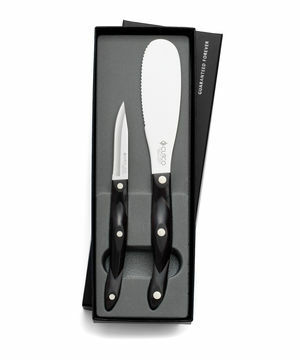 $109 Includes Vegetable Peeler and 4" Paring Knife. 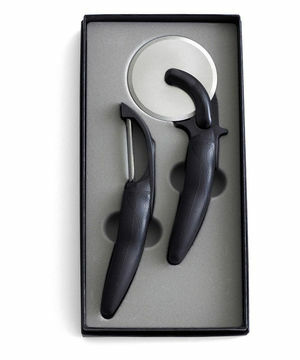 Vegetable Peeler available in black only. 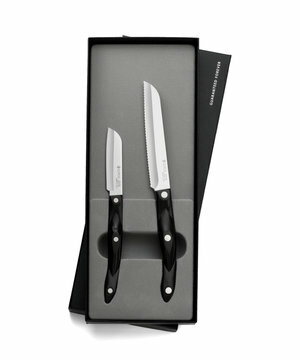 $148 Santoku-Style 3" Paring Knife and Santoku-Style Trimmer. 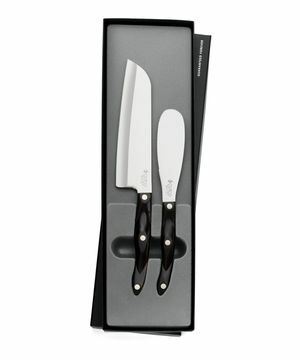 $156 Includes 4" Paring Knife and Traditional Cheese Knife. 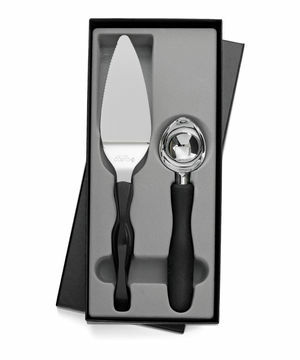 $97 Includes Vegetable Peeler and Pizza Cutter. 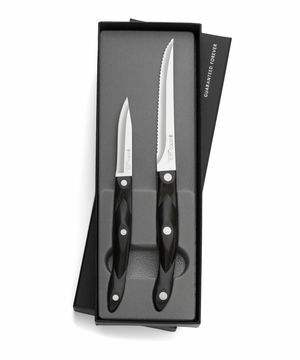 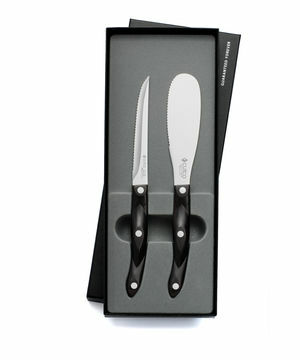 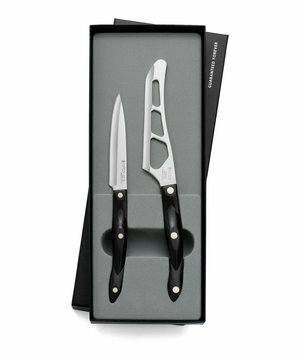 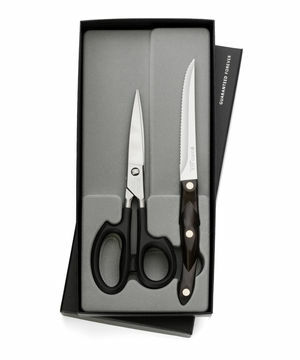 $155 Includes Santoku-Style Cheese Knife and Santoku-Style Trimmer.